The King of clubs presents a mature and respectable man. 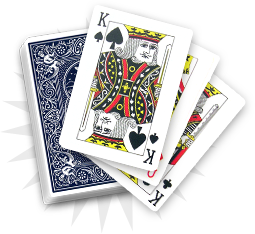 Contrary to the King of spades, his intentions are good and he will bring his support to the consultant. 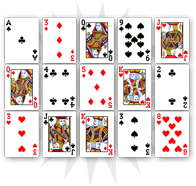 Patriarchal club figure, the King of clubs is a virtuous character that brings comfort to this entourage. He protects the consultant from the negative aspects of the other cards picked. You will soon get the support of an older man that will bring you personal satisfaction. On the professional level, it could be a promotion from your superior. 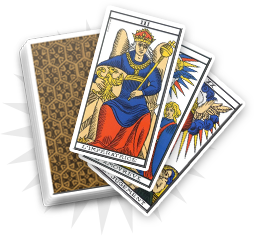 In cartomancy, this card is a very good omen that offers protection and helps you face the bad sides of your reading. With its help, you will soon reach a state of well-being and peace of mind. The King of clubs shows a relative that wants to help you. 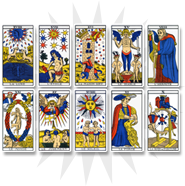 Altruistic figure in cartomancy, it symbolizes a member of your family or an older friend who will support you. With his/her help, you will apprehend your life with more positive energies and find balance.